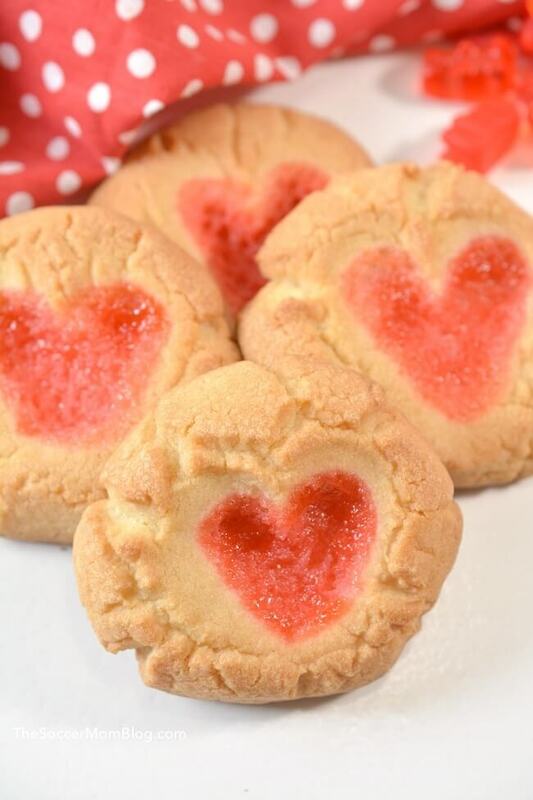 Whether you’re making them with the kiddos or for your sweetheart, these Gummy Bear Heart Cookies are a cute and delicious Valentine’s Day treat! I’d never thought of using gummy bears in baked goods before — but they make the coolest “stained glass” effect! 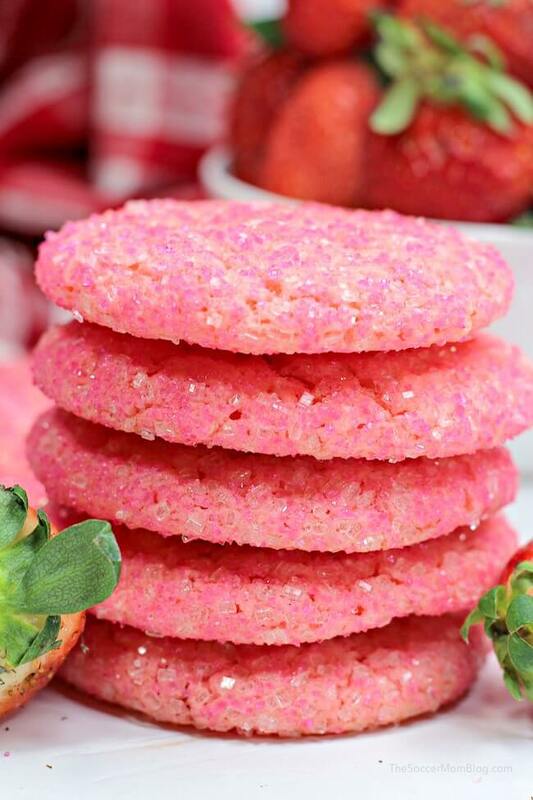 Plus they add a punch of fruity flavor to your basic sugar cookie. 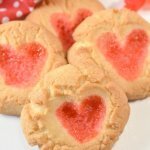 These Gummy Bear Heart Cookies are a super cute treat for Valentine’s Day. 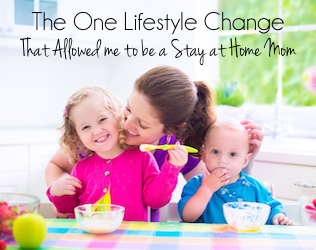 And the best part is that kids can help make them every step of the way! 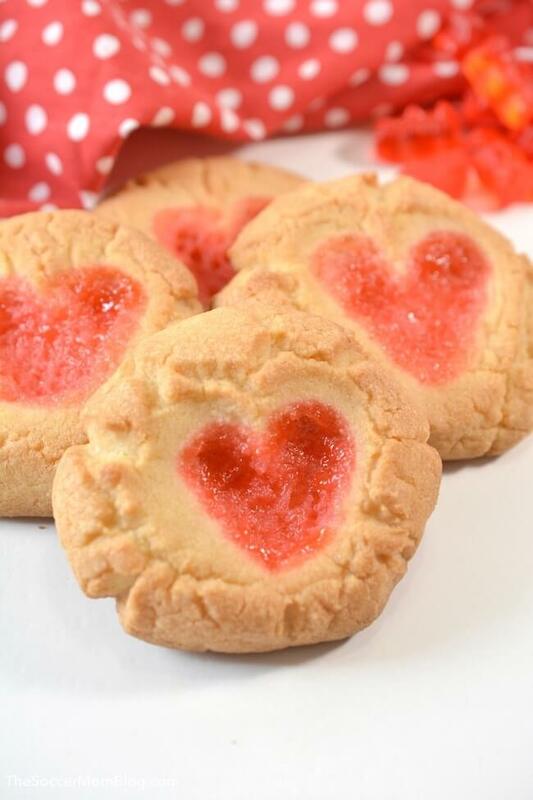 From creating the heart-shaped thumbprints, to filling them in with gummies, kids will love this recipe! 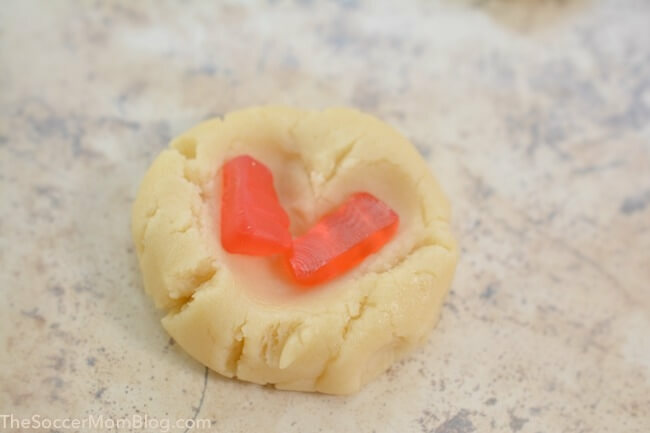 They’re similar to our Stained Glass Heart Cookies, except we used gummy bears instead of jelly this time. We love to bake with our girls because it shows them practical applications for the math skills they learn at school. 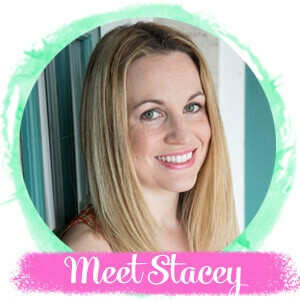 In fact, our oldest daughter attends Huntington Learning Center after school and baking is one of the at-home math practice activities they recommended. Baking is definitely WAY more fun than worksheets! 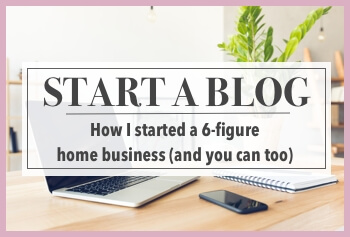 For your convenience in re-creating our Gummy Bear Heart Cookies, I’ve included shop-able ad links to some of the products we used. Disclosure policy available here. 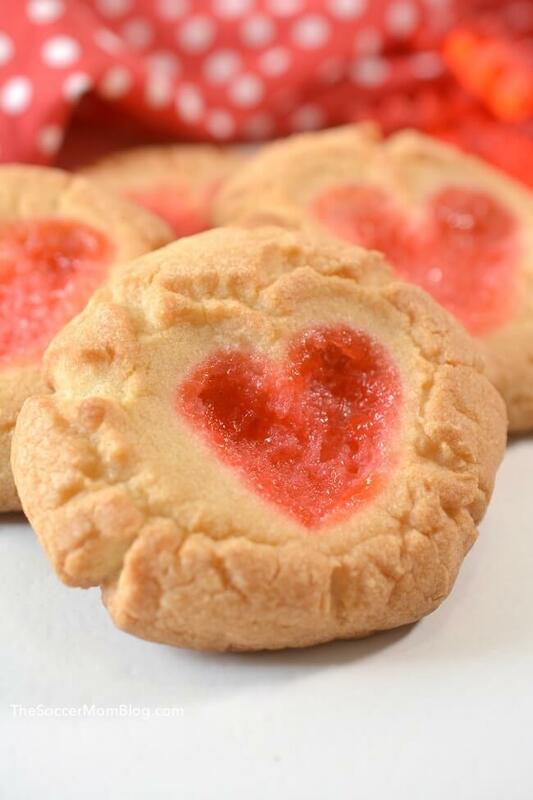 We saved time by using a sugar cookie mix, but you can also make them with your favorite homemade sugar cookie recipe. 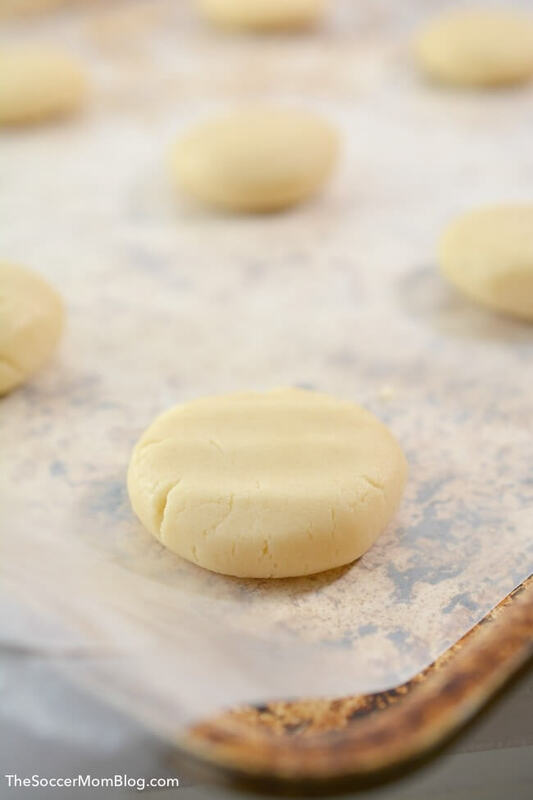 Click here for the sugar cookie recipe we use to make our Cadbury Egg Cookies too. 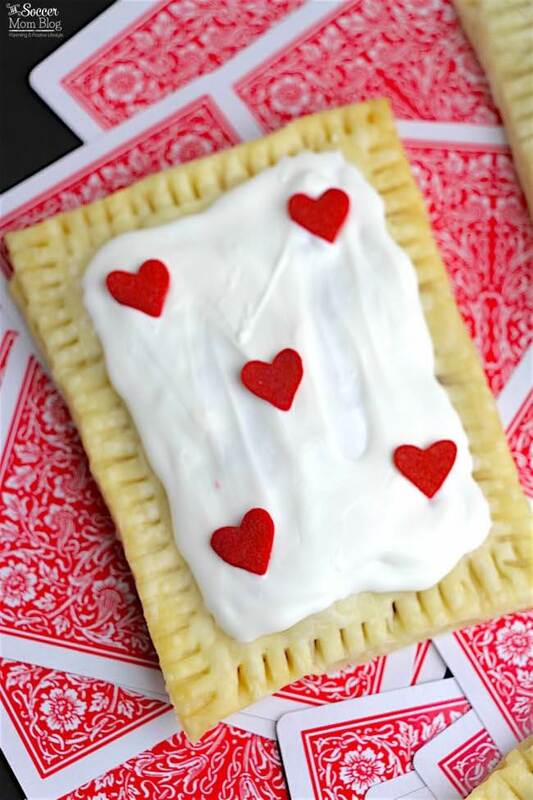 When creating your heart-shaped indention, try to create the shape first by pressing gently, then going back and pressing down with the tip of your finger. Just be careful not to push too far through the bottom of the cookie. 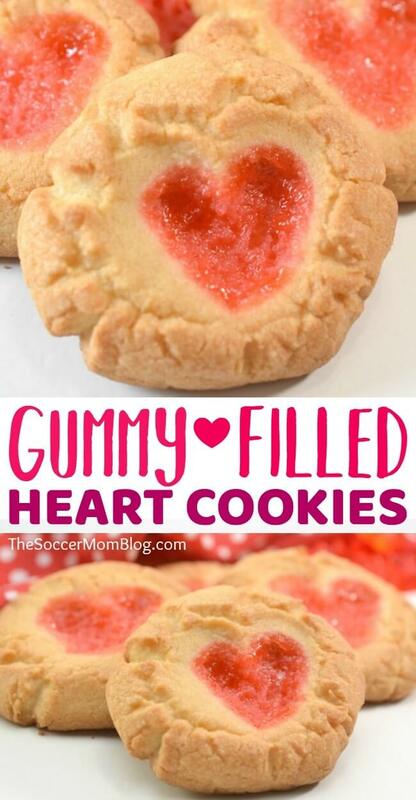 We used gummy bears because they are just the right size for our heart-shaped cookie indentions, but you could use any gummy candy you have on hand. Simply trim to fit. 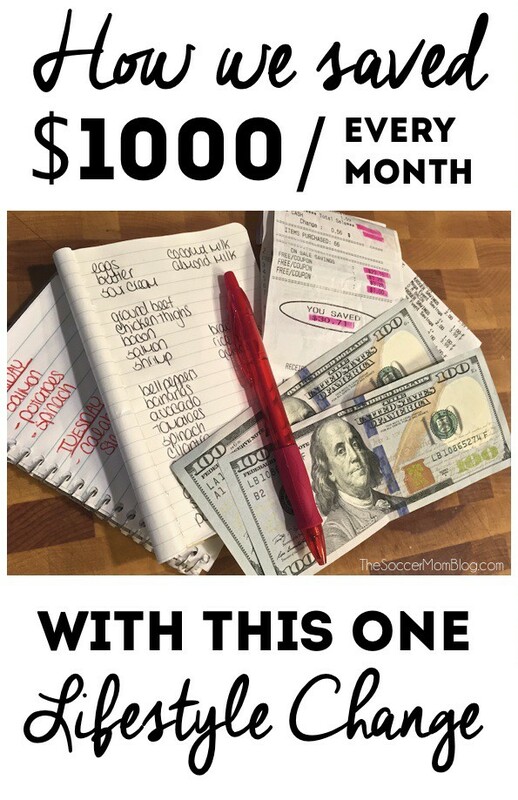 If your gummy bears are not completely melted and your cookies are done, you can use a toothpick to stir the gummy around to finish melting them and evenly distribute. Prepare the sugar cookie mix according to directions on package. 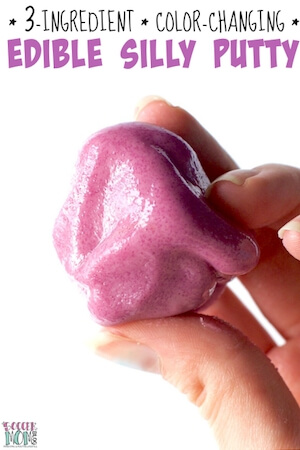 Use about a Tablespoon of sugar cookie batter to form balls, then slightly flatten onto a prepared cookie sheet. 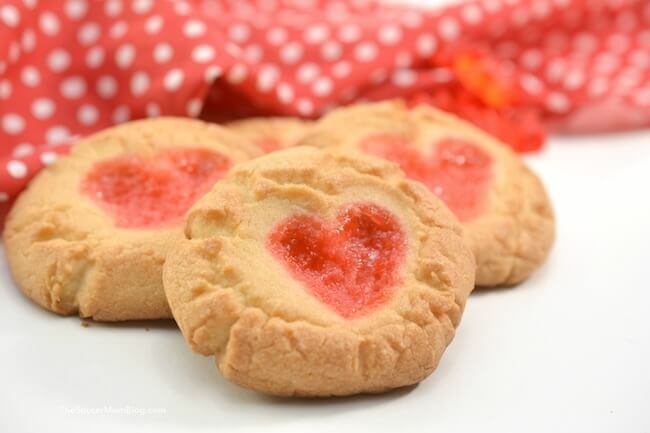 Gently press down with your index or pinky finger into the center of each cookie, forming a “v” or heart shape. 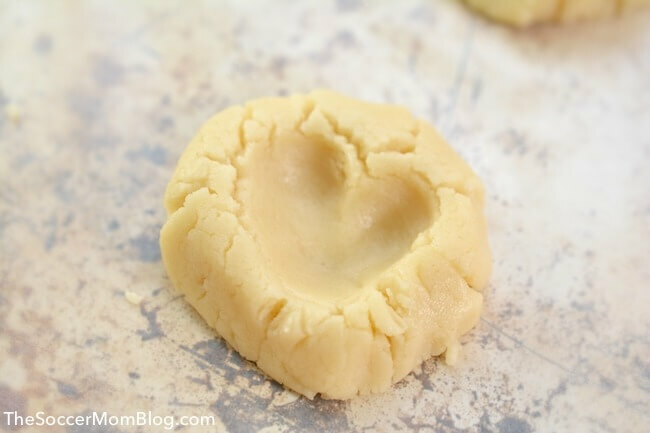 These cookies turn out better if you can create a fairly deep indent by going back and pressing down with the tip of your finger, but be careful not to push too far through the bottom of the cookie.